Tomiyama Kei (October 31, 1938 - September 25, 1995; born Tomiyama Kunichika, 冨山邦親), was a Japanese actor, seiyuu, and narrator from Anshan, Manchukuo. 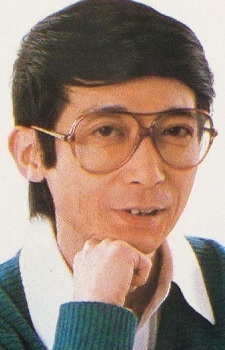 During his life, Tomiyama was affiliated with Aoni Production and Production Baobab. Tomiyama died of pancreatic cancer. The magician did not return.